Ricardo is working with China Southern Power Grid (CSG) to deliver an Asian Development Bank funded project for sustainable power sector development in the Greater Mekong Subregion (GMS). The project's objective is to enhance the capacities of the GMS countries in applying strategic environmental assessments in the power sector planning process, using an integrated resource planning approach. 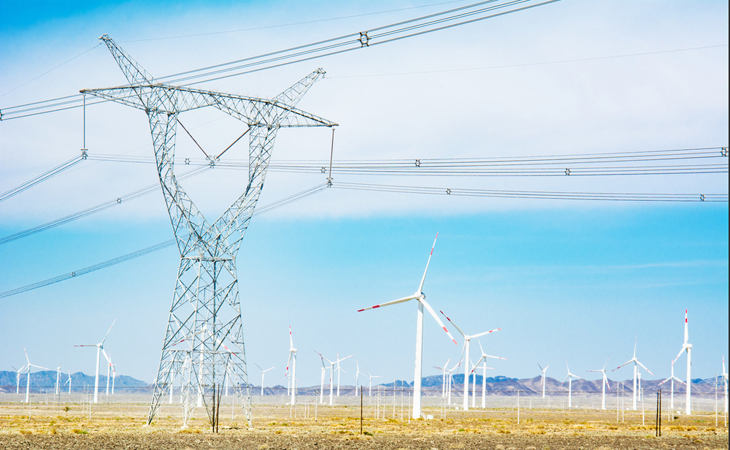 The project follows a two-year investigation and gap analysis in GMS nations and China, where Ricardo experts have mapped the strategic power sector planning requirements of each of the countries. As part of the twinning programme, Ricardo's associate director energy economist, Nikolay Nikolov, and China project manager, Tianlin Niu, are working with CSG to deliver a capacity building and training workshop on Twinning in Integrating Renewable Energy in the Power System and Planning Interconnections from 26 to 30 November 2018, in the 'Spring City' of China, Kunming. Delegates from Cambodia, Laos, Myanmar, Thailand and Viet Nam are participating in the capacity building and training, which is being joined by Asian Development Bank's senior energy economist, Hyunjung Lee, and senior operations assistant, Renalyn Padilla. The workshop is utilizing the Ricardo and CSG experts advanced expertise and experience in integrating renewable energy into the power system and planning interconnections between energy assets.